The stock closed at 316.45 level yesterday. Gross non-performing assets (NPAs) fell to Rs 2,12,840 crore in the June quarter this year compared to Rs 2,23,427 crore in the March quarter of last fiscal. The SBI stock rose after the state-owned lender announced Q1 earnings for the current fiscal. At 2:19 pm, the stock rose 2.97% intra day to a high of 325.85 level on the BSE. The bank reported June-quarter loss of Rs 4,876 crore compared to profit of Rs 2006 crore an year ago. Gross NPA ratio and net NPA ratio improved marginally to 10.69 per cent and 5.29 per cent respectively. 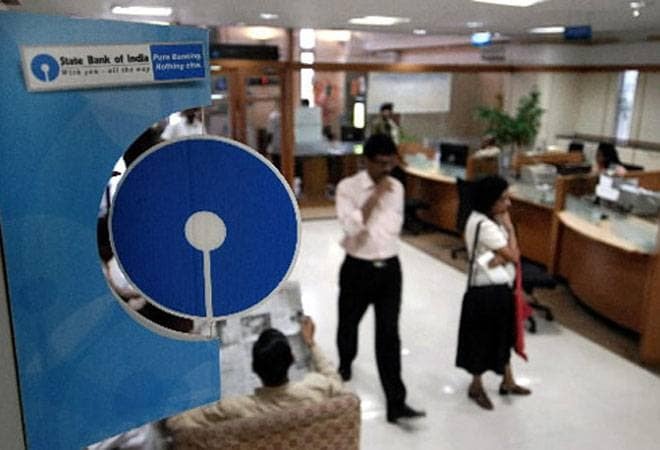 SBI saw its operating expenses fall marginally to Rs 16,504.72 crore in the June quarter as opposed to Rs 16,585.88 crore in the March quarter last fiscal. Gross non-performing assets (NPAs) fell to Rs 2,12,840 crore in the June quarter this year compared to Rs 2,23,427 crore in the March quarter of last fiscal. Later, the stock fell into negative on profit booking and closed 3.79% or 12 points lower at 304 level on BSE. The stock closed at 316.45 level yesterday. Net NPAs fell to 5.29 percent compared to 5.73 percent in previous quarter . However, provisions for NPAs rose to Rs 13,038 crore compared with Rs 12,125 crore an year ago. The stock has gained 5.06% during the last one year and has gained a merely 0.65% since the beginning of this year.